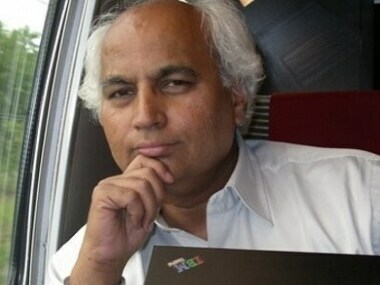 Sanjay Kumar of the Centre for Study of Developing Societies said in a Hindustan Times article, “Karnataka does not mark the end of the notion that BJP is electorally invincible but it marks the end of the notion that irrespective of whether they win or lose, they will form the government". As an opinion piece in the DailyO puts it, Karnataka, after Bihar and the Uttar Pradesh bypolls, has shown that the role of regional parties cannot be ignored. They have ground-level cadre, an understanding of local issues, a better grip on the identity calculations. And if it wishes to taste more victories, the Congress, needs to shed its pretensions of being the main Opposition party and be ready to play the bit role where required. A key takeaway of the Karnataka polls for regional parties like the Dravida Munnetra Kazhagam (DMK) and the All India Anna Dravida Munnetra Kazhagam (AIADMK) is that like the JD(S), they too can hold their ground against the BJP-Modi juggernaut. Senior journalist Swati Chaturvedi writes in The Wire, "With the Modi-Shah duo's take-no-prisoners approach, the Opposition has understood that politics is a zero-sum game for the BJP and that they will need to unite or perish. This realisation is, of course, the basis for the new but unstable alliance of the Congress and JD(S) in Karnataka. Congress managers know that if they had allied with the JD(S) before the election, the combine would have swept the state and decimated the BJP". This coming together of Congress and JD(S), former foes, has been crucial as it sends out a message of consolidation of Opposition unity, which will be critical in the 2019 General elections. The joining forces of these parties might also start the process of political isolation of the BJP ahead of 2019, highlights a Wire piece. As Swati puts it, "The Karnataka setback is hugely significant as election season dawns with barely 12 months to go for the big battle of 2019. A BJP bereft of allies will be in all sorts of trouble. In their obsessive bid for Karnataka, Modi and Shah have inadvertently ensured total opposition unity". However, she mentions, that "Shah is now in trouble with the Sangh, which had earlier told him over three meetings that they would see how Karnataka unfolds as most of the party wants Rajnath Singh to replace him as BJP president. 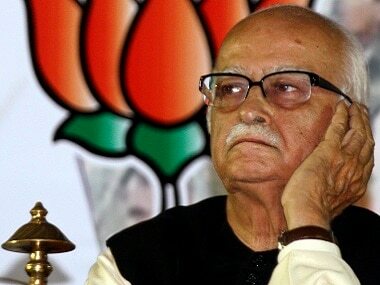 While Shah was on a winning streak, the voices against him were muted. But now, after Saturday’s debacle, some rebel voices will speak out". Another interesting bit to note here in light of this fractured mandate is that "coalition governments, especially ones formed out of desperation to remain in power, are bound to have serious issues, but that very desperation to remain in power keeps them going", says Veeraraghav TM in his write-up for News18. "Nothing can be taken for granted after a fractured mandate and the political equations will be fluid. But for the moment, it seems like Yeddyurappa is the one sulking, Siddaramaiah is the one staying afloat, and Kumaraswamy and Deve Gowda are the ones having the last laugh", writes Veeraraghav. Meanwhile, at a national level, the Karnataka election will make the BJP realise that it has given the Opposition the formula for possible success. A pre-poll alliance with the JD(S) would have changed the game altogether for Congress and the state politics, argues TS Sudhir. "The BSP-SP jugalbandi in Uttar Pradesh and the Congress-JD(S) combo pack in Karnataka are poised to emerge as the template for a one-on-one constituency-by-constituency fight against the BJP in 2019", Sudhir writes for The Quint. 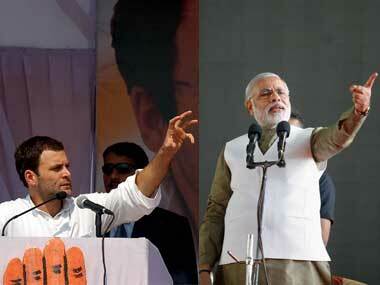 The tussle has also thrown into sharp focus the BJP's and the Congress' style of electoral fighting. The BJP is the undisputed leader on the ground, in terms of cadre and masterful campaigning while the Congress has tried to combat it by rallying institutional mechanisms, points out the DailyO piece. "In some sense, it could serve Congress' avowed purpose of keeping the BJP away from power wherever and howsoever it can. 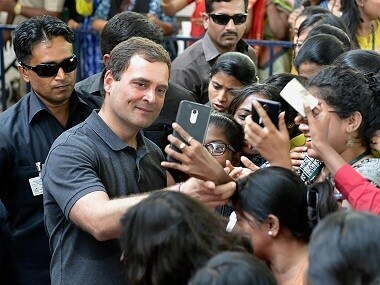 But, will that be of value to the party in the longer run, in terms of their organisational structure, workers' morale and Rahul's leadership? ", asks Firstpost editor Sanjay Singh. But more importantly here, "the regional satraps have also noted that the Congress stooped to conquer by offering the chief ministership to Kumaraswamy even though his party has fewer than half as many seats as the Congress. This may persuade them to enter a pre-poll alliance. For they cannot discount the possibility that the President might do in 2019 what Governor Vajubhai Vala did in Karnataka: give the first shot at government formation to the single largest party even when the post-poll alliance had the requisite numbers. As of now, it appears that in a hung house in 2019, the BJP would likely be the single largest party", remarks Neerja Chowdhury for the Scroll. "The manner in which Vajubhai Vala, the governor of Karnataka, went out of his way to give 15 days time to Yeddyurappa to prove his majority, was an indication of how Raj Bhavans under the NDA regime are as misused as they were under the Congress rule. The BJP's ‘party with a difference’ slogan has come across sounding empty", echoes Sudhir. Also, the Karnataka loss has debunked the myth of a 'southward march' for the BJP. "That the Congress managed to pip the BJP to the post after losing the election – even at the cost of relinquishing the lead role in the government to the Janata Dal (Secular) – is bound to encourage its rank and file in the Hindi heartland states going to polls later this year", writes Chowdhury. Lastly, this verdict is a clear proof that 2019 will see regional parties leading the fight against the BJP, with the Congress being cast only in a supporting role. But Sudhir states that "the question is whether Shah will convert it into a presidential form of election, making it a Modi vs no one contest".